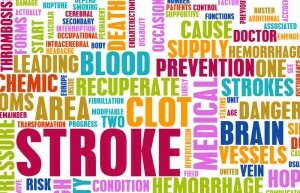 Over seven million people have suffered from a stroke and are currently living with the effects. The effects of a stroke differ amongst patients and rehabilitation is essential in restoring the lost abilities. 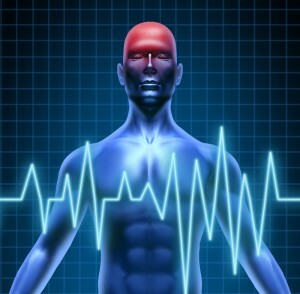 Statistics show that about 10 percent of those who survived strokes recover almost completely. A further 10 percent require long term care and home nursing. 25 percent of stroke survivors have to deal with minor impairment and a larger 40 percent will have to live with moderate impairments and require special nursing care. Unfortunately, 15 percent die a short time after the stroke and this just goes to show how complex strokes can be. Rehabilitation is essential as you can see, and this usually begins at the hospital. Rehabilitation programs will depend on the stroke’s severity since different programs are administered. Patients can receive rehabilitation from the hospital, in an outpatient therapy center, a rehabilitative hospital or even undergo home therapy. The point of rehabilitative care is to help improve the patient’s lost function in order to make them independent and capable of being on their own. There is a sense of dignity that comes about from being able to do personal tasks on your own and rehabilitative care encourages the stroke survivor to take control. Stroke rehabilitation will differ amongst patients and like we mentioned, the extremity of the condition will determine the rehabilitative activities. Mobility training is conducted to help teach the survivor how to walk again and support his or her body weight. Exercises are conducted to help increase the range of motion and therapy is also administered for those with communication disorders. Forced use therapy is essential in helping the affected part of the body to improve its function and this often involves forcing the use of the legs or arms. Electrical stimulation helps to stimulate the muscles that may have weakened. Other rehabilitative treatments you can expect to undergo include the use of virtual reality and robotic technology. When Should Post-Stroke Rehabilitation Begin and How Long Does It Last? Rehabilitation should start immediately after the stroke and the faster you begin the better your chances of recovery. 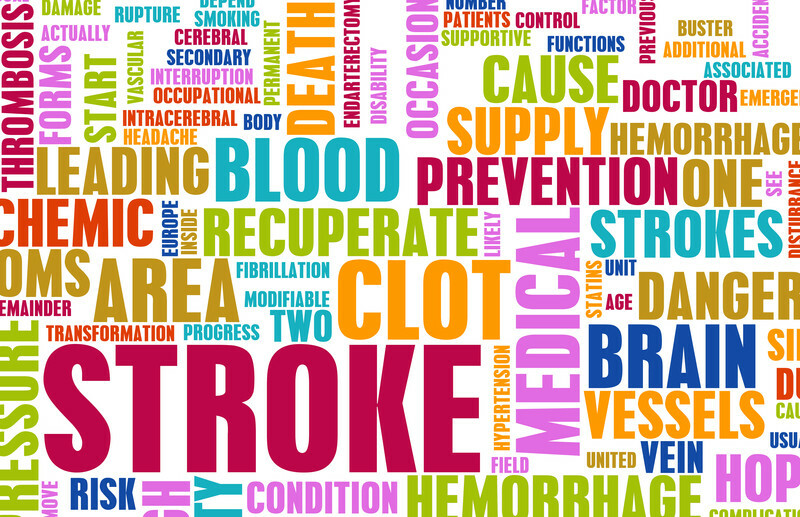 With rehabilitation, special measures are taken to prevent another stroke from occurring. The severity of the stroke will determine how long the rehabilitation will last and the recovery duration differs amongst patients. Like we mentioned above, the earlier you begin rehabilitation the sooner you will be able to regain your limbs lost function. Rehabilitation could be on form of occupational therapy, physical therapy, rehabilitative nursing, nutritional care, support groups and psychiatric help. Stem cell therapy is becoming more and more widespread in the medical world. This therapy is doing a great job of regenerating body cells and bringing about healthier tissue which are useful in treatment and rehabilitation. 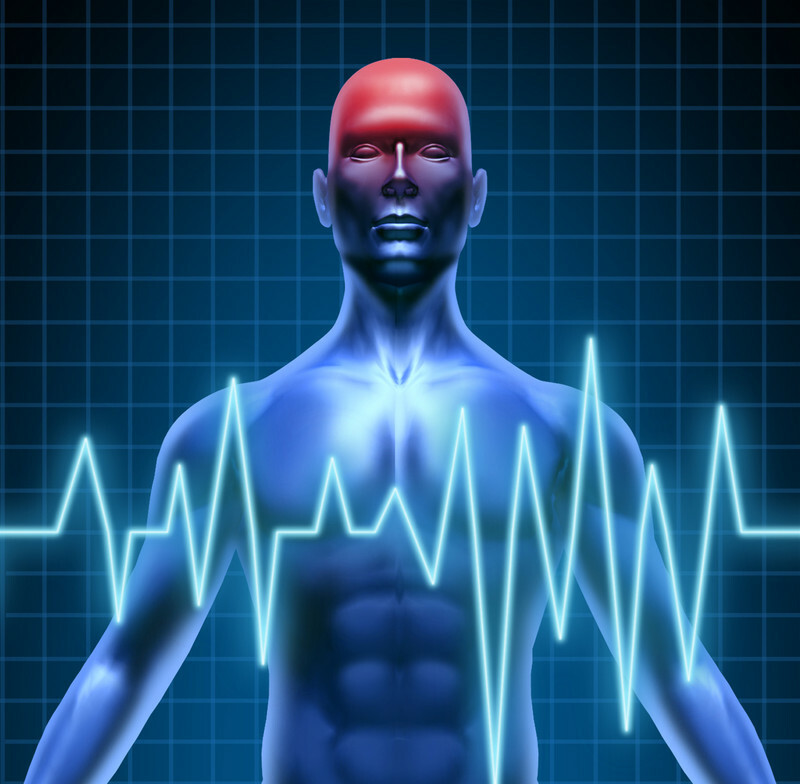 Research shows that brain stem cells could help treat stroke by improving the symptoms. Although there are inconclusive studies, the wonders of stem cell therapy cannot be overlooked. Stem cell therapy can help protect the brain during a stroke and fast track recovery process. R3 Stem Cell offers stem cell therapy for Post-Stroke Rehabilitation with US Board Certified Stem Cell Doctors. Contact us Today for an Evaluation!